Many of us have noted, over the past several years, that the Czech Republic has so many great Fed Cup players, it doesn't really have an "A" and a "B" team. It's more like an "A+" team and maybe an "A" team and then a "B+" team. That theory will be put to the test this weekend when the Czech team takes on defending champion USA on an indoor hard court in Prague. The five-time champions (actually, ten-time--the team also won as Czechoslovakia) will be missing two of its top players--Lucie Safarova and Karolina Pliskova. The good news is that Petra Kvitova will lead the team, but--the Barking Czech has been off her game lately, and there's a question as to whether she can bring Scary Petra to Prague. On the other hand, Kvitova won all four of her Fed Cup rubbers this year, and dropped only one set, so there's that. But that doesn't mean that the Czech Republic will show up with a weak team--the Czech Republic doesn't have a weak team. Joining Kvitova will be Barbora Strycova, Katerina Sinaiakova and Barbora Krejcikova. The USA's team consists of Danielle Collins, Sonya Kenin, Alison Riske, and Nicole Melichar. Melichar, who is making her Fed Cup debut, was born in the Czech Republic. She is a quickly rising star in doubles, having won the 2018 Wimbledon mixed doubles (with Alexander Peya) title, and emerged (with Kveta Peschke) as the 2018 Wimbledon runner-up. Melichar is currently ranked number 15 in the world in doubles. Kenin entered the top 100 this year, and has already knocked off a couple of elite players (Daria Kasatkina and Caroline Garcia). 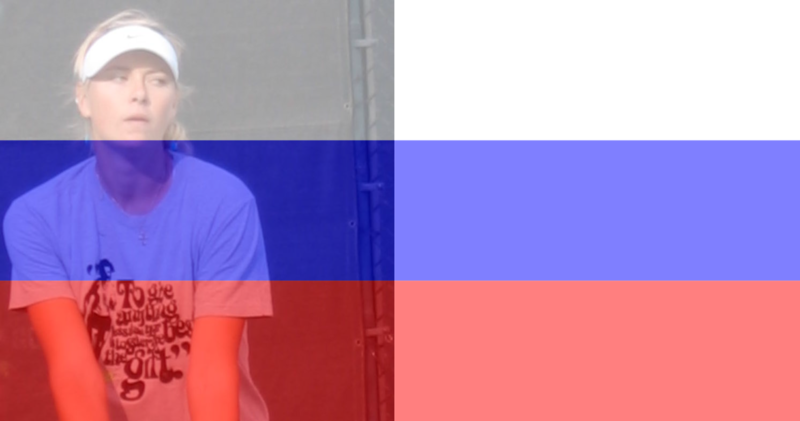 The aggressive Moscow native is a lot of fun to watch, and it will interesting to watch her in her Fed Cup debut. To get to the final, the Czech Republic defeated both Switzerland and Germany. Team USA defeated Netherlands and France. The Czech team is coached by Petr Pala, and Team USA is coached by Kathy Rinaldi-Stunkel. In other Fed Cup news, Petra Kvitova just won the latest Fed Cup Heart Award.